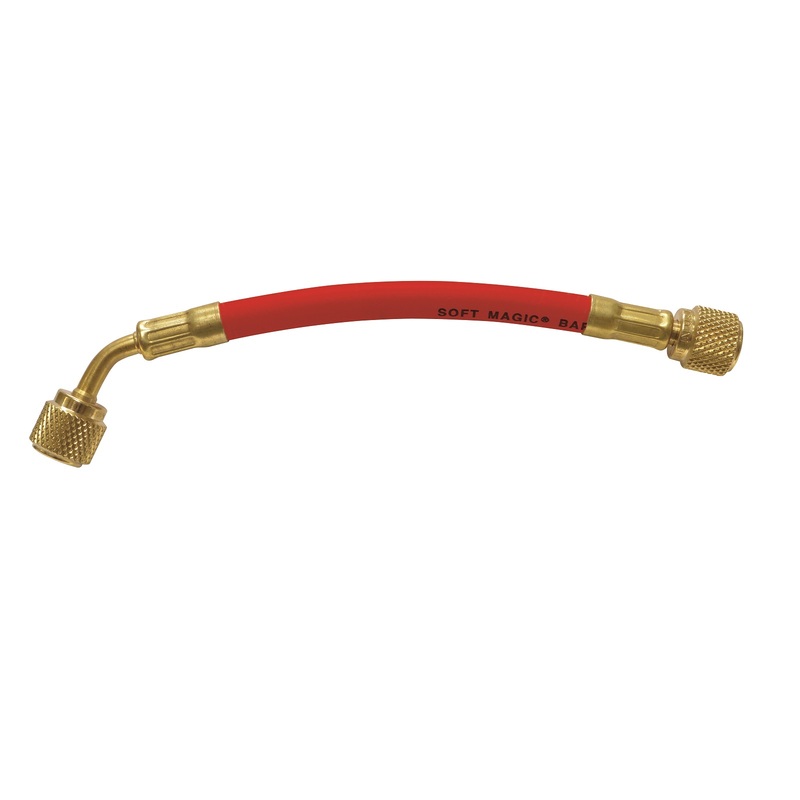 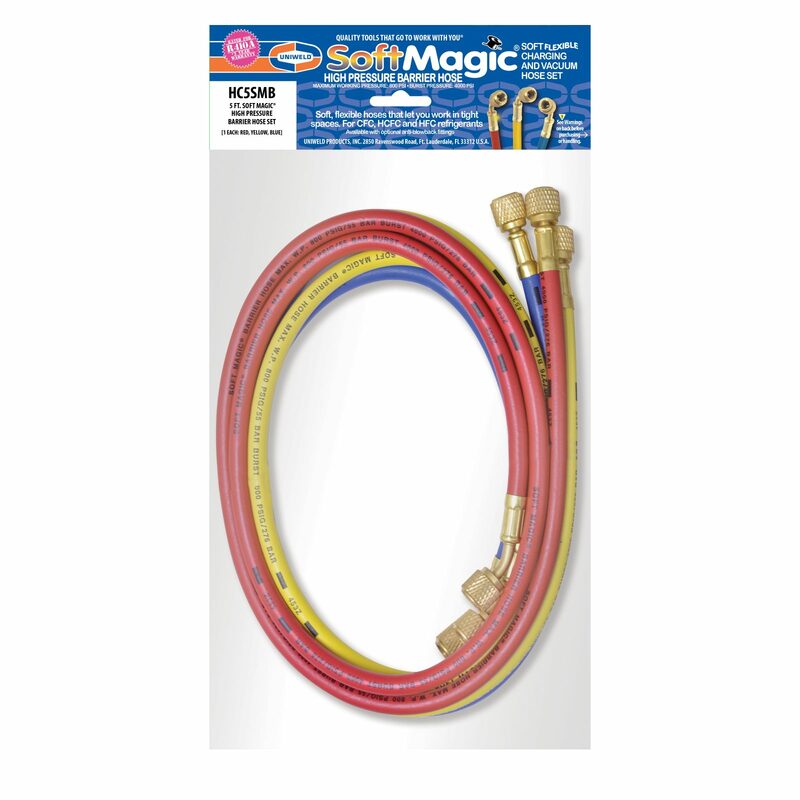 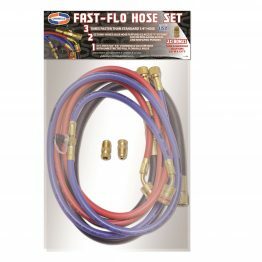 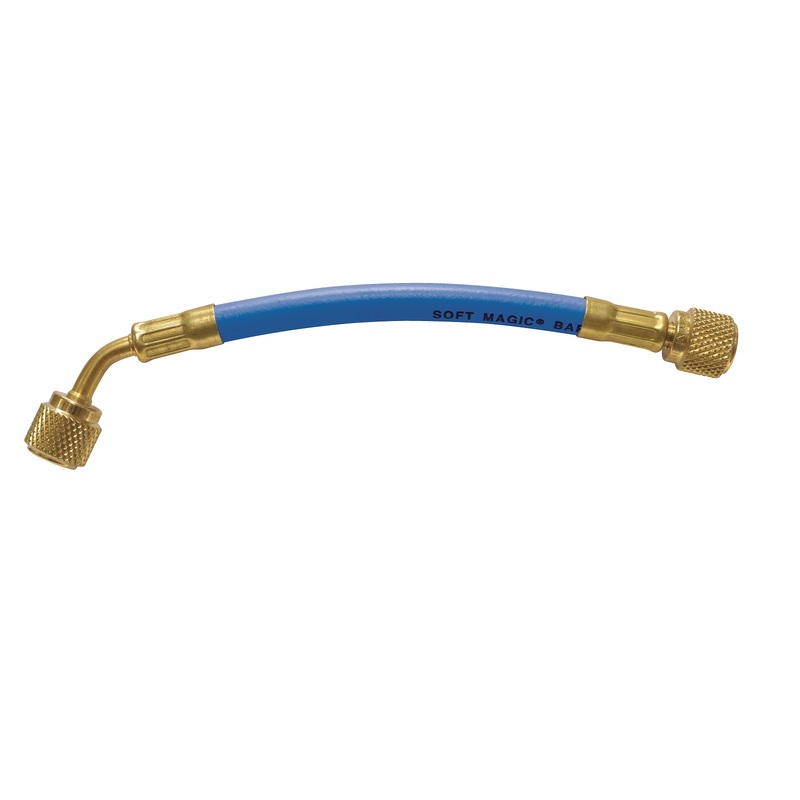 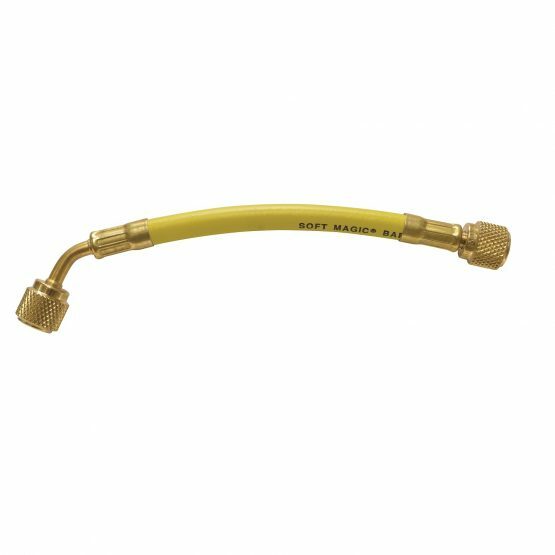 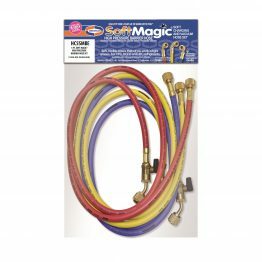 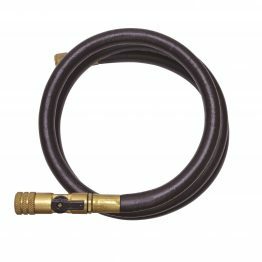 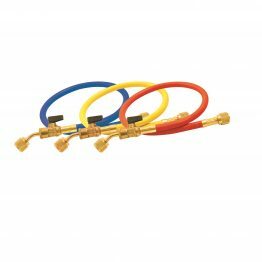 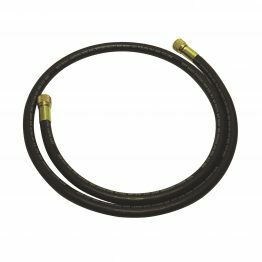 Soft Magic® Barrier Hoses – Uniweld Products, Inc.
Uniweld's Soft Magic® Barrier Hoses are rated for R-410A, CFC, HCFC and HFC refrigerants. 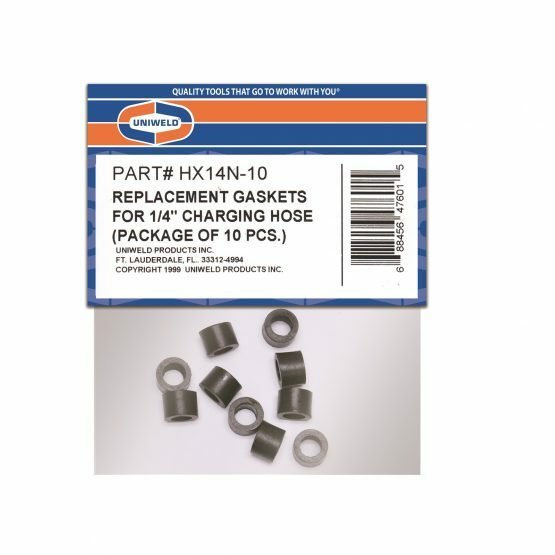 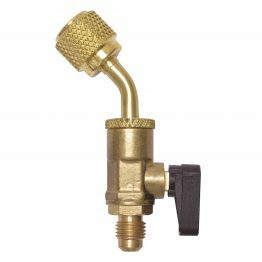 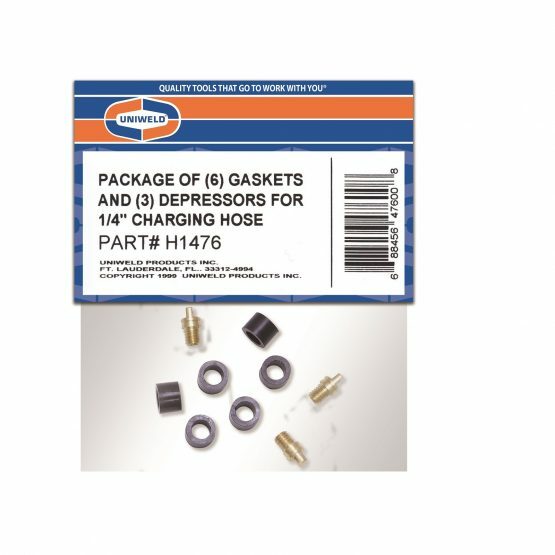 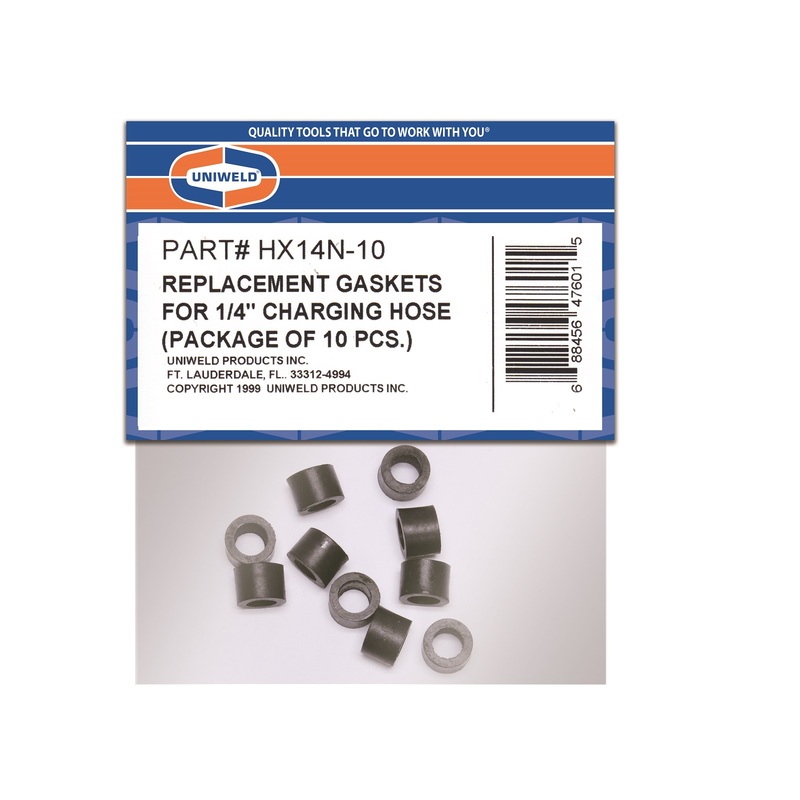 Contains an adjustable threaded valve depressor, two safety venting slots, a molded replacement gasket, braid for high pressure strength, nylon permeation and moisture barrier. 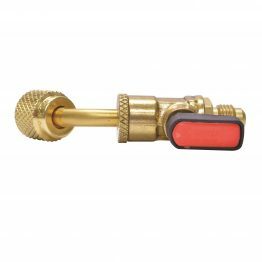 Includes a large deep knurled hose nut, a high pressure eight sided crimp, a color coded cover and a rubber permeation barrier.